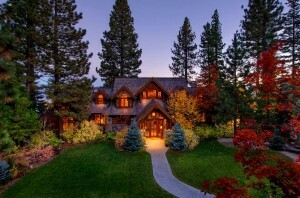 Lake Tahoe Lakefront Featured Listing! Beautiful Carnelian Bay Lake Tahoe Lakefront for Sale! Property Details: 6BR, 7BA, 7844 sq. ft. Description: Drift away from the cares of the world at this majestic lakefront home, where you’ll find serenity the moment you open the gate and pass through the lush private courtyard to the main entry. Enjoy views of the lake from almost anywhere in the home. Exquisitely maintained, the property has beautiful grounds and a private pier on your own 150’ of lakefront. At the end of a day of skiing, boating or entertaining guests, melt into the lakeside hot tub to watch the sunset from your ultimate Tahoe getaway. 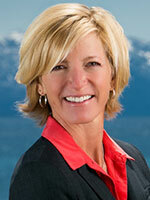 Click on the link for more details on this Lake Tahoe Lakefront for Sale!